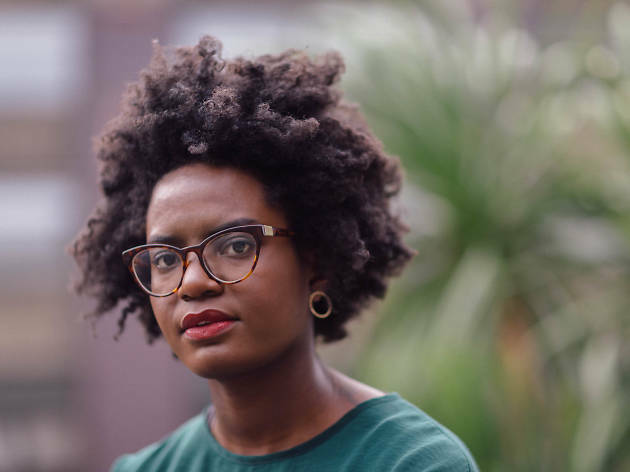 In 2014, London-based writer and activist wrote a viral blog post titled ‘Why I’m No Longer Talking to White People About Race’. Three years and countless clicks later, Eddo-Lodge has written a book of the same name. 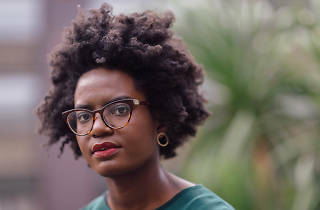 In her three talks at the Melbourne Writers Festival, she will navigate issues of racism, class and feminism. Want more Melbourne Writers Festival suggestions? Check out our top picks of the festival.